First introduced in 1923 by Kodak. Kodak 16mm purpose was to provide a cheaper film alternative to 35mm cine film. First film was the first film format to use acetate within the film construction this made it the first format to be a non flammable, Kodak safety film. Sound was first introduced in 1935 in the form of an optical sound track which looked like clear plastic with wavy black lines on the sound strip. These lines are read by a light source which was normally built into the projector. Adding sound to Kodak 16mm film dramatically helped the popularity of this format. During the Second World War 16mm usage grew very fast. Used for educational and scientific purposes. Kodak 16mm film was by the 1960s being employed for news gathering due to the smaller size of the cameras compared to 35mm. 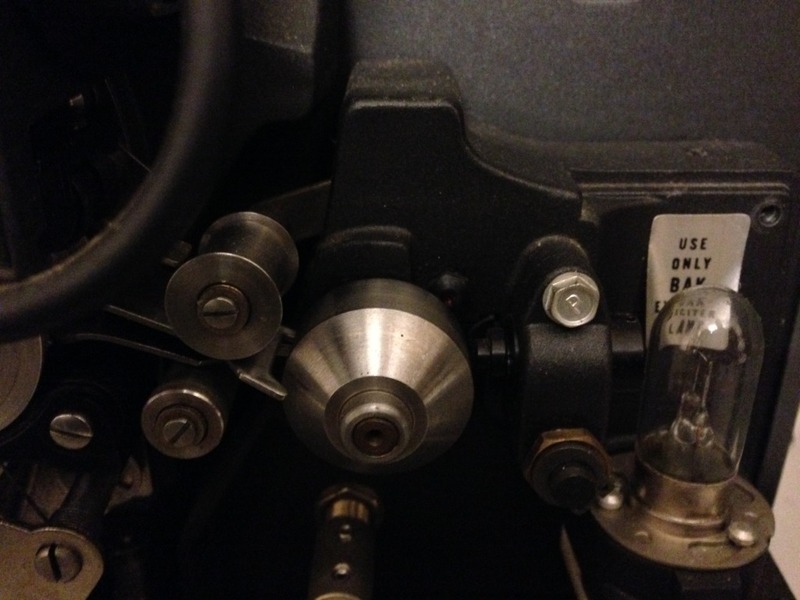 Standard 16mm film is 10.26mm by 7.49 mm in size with sprocket holes on each side of the film. This is known in the film industry as Double-perf. Super 16 developed in 1969 has a single sprocket hole down one side of the 16mm film. This leads to a larger film area of 7.41 mm x 12.52mm. 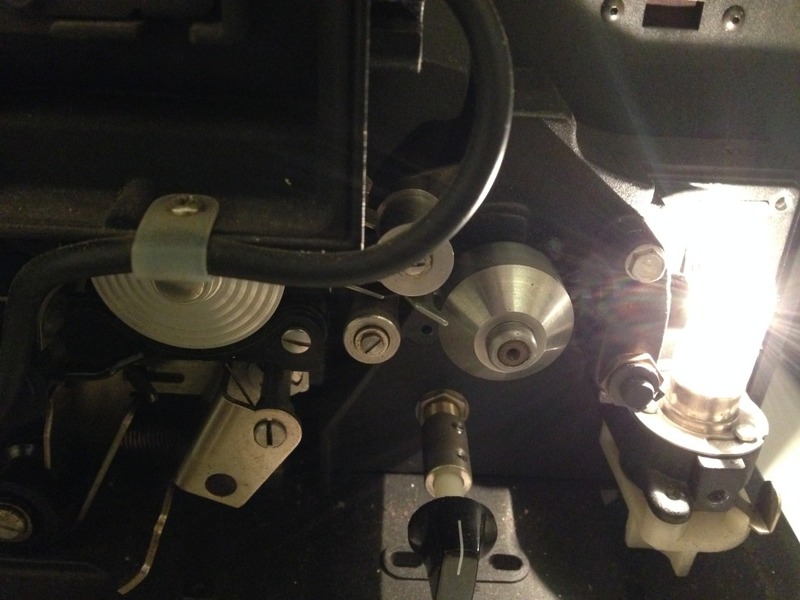 This allows optical printing of super 16 to 35mm for cinema viewing. Kodak and Agfa are the two major suppliers of 16mm today. Super 16 film sometimes is used for HD productions but this becoming very rare. Today there are cameras in the market place which use super 16mm digital senors such as the Digital Bolex camera which has the following specifications. Other Digital 16mm cameras available on the market today include the Ikonoskop and The Black Magic Design Pocket Camera. 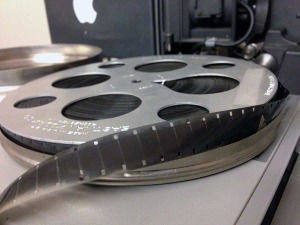 Video Image Productions provide a Kodak16mm film transfer to DVD and HD video transfer service.